Mobile phones have become an important part of our life. Everyone has their own cell phones nowadays. But the mobile phones we see now didn’t look like this earlier, instead they were something totally different, something you wouldn’t even think of having around you or using. Improved technology has made a great change in the history of mobile phones, transforming the huge brick-like mobile phones of 1995 to sleek and stylish smartphones we carry with us now. Let’s take a ride back to the past and look at the evolution process of our dear mobile phones. When we look at the mobile phones from 1995 they seem to us a little bit odd because of their large size and pretty much long antennas. But back then these were the heroes of their time. 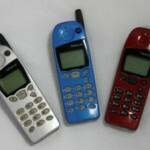 Mobile phone became better in shape, appearance, size, and there antennas were shortened as well. They upgraded the designs and features too. 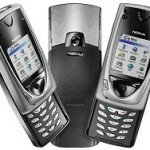 One of the best examples of 1996’s mobile is Nokia 9000. 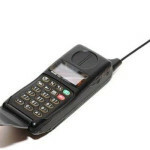 In 1997 antennas were vanished from the cell phones giving them the better look than before. Here, first time the concept of internal antennas was evolved. 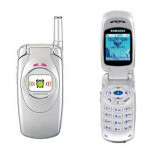 Though some of the models retained the external antenna feature but in 1998 mobile companies introduced the mobile with more colors rather than just typical black color. 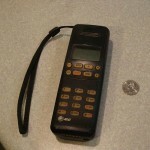 In 1999, mobile phones were given a more compact look. 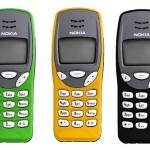 One of the best examples is Nokia 3210 that was equipped with many cool colors, internal antenna and better graphics in a much smaller package than previous phones. 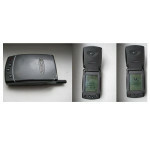 In 2000 the Motorola launched his first touch smartphone. Although it didn’t use any advanced technology like those available today but its invention made a huge boom in digital market. 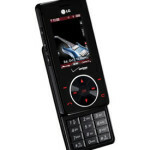 In 2001 for the first time monochromatic cell phones came into market and we said goodbye to the old and boring phone having the typical back and white background. First time in 2002 the cameras were installed in cell phones. That was the most revolutionized invention in the history of our mobile phones. 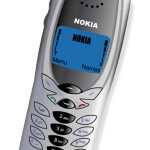 In 2003 an additional feature was added to the cell phones. Now the phones was not left with only one screen but an additional outer screen was added to the phones for the notifications while the usual inside screen was used to carry out the other features of the phone including calls and text messages. 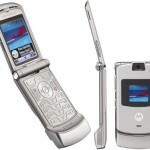 2004 gave rise to the one of the slimmest cell phone of the time, created by Motorola. Motorola V3, which was in a class of its own, bearing stunning looks, a slim shape, dual screen, VGA Camera and lots of other exciting features. 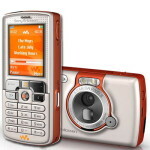 In 2005 Sony introduced W800i with so many awesome features in which delivering great music, dedicated buttons for music playback, Memory Stick support while still serving the main purpose of the phone made it extraordinary. In 2006, mobile phones began its new role as an accessory to mark the personality of the owner, In this year, mobile phones is not only for communications, but its transform into a stylish gadget. LG Chocolate is the best example on how the cellphone designer are putting a lot of effort to make elegant design for this phone. 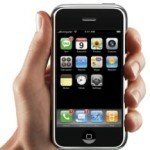 In 2007 Apple Inc. introduce Apple iPhone, the world’s most awesome smartphone. 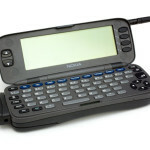 It was the first time an operating system was introduced into the mobile phones that had allowed cellphones to become the primary mobile device of use. In 2008, as dependence on the laptop as a necessary tool for work increase, mobile phones undergo transformation to become the device to have with you on-the-go. In 2009 mobile industry worked on making the camera and video quality better. 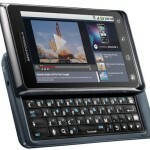 The best example of mobile during this year is Motorola Milestone which give the high performance display with high resolutions. In 2010 mobile phone were completely transformed into another form allowing the user to flip the screen on the back of the phone for easy working. 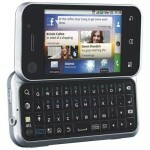 The best example is Motorola Backflip. 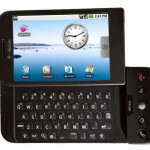 2011 marked the return of the touchscreen which dominated the mobile gadget scene with its powerful hardware and sleek looks. 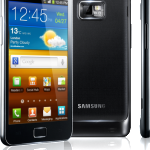 Samsung launch the new Samsung Galaxy S2 and become one of the phone to beat in 2011. 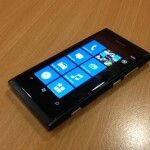 In 2012 Nokia Lumia 800 was launched in the market and completely revolutionized the world. With its amazing features everything from a radio to the computer just got fit into a 17 inches mobile phone. Mobile phones have evolved a lot in terms of their form, performance and features, and will continue to evolve more and more in the future.